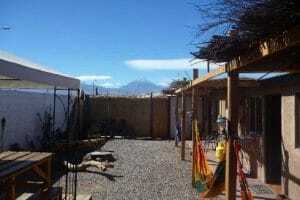 This little town is full of archaeological interests in the middle of the Atacama Desert. 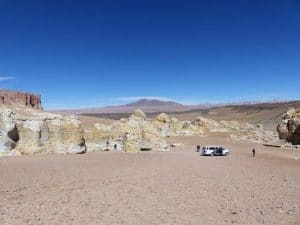 You should probably have the Atacama Salt Flats on your to-do list, but there’s also an amazing array of other natural wonders nearby. You’ll find most of them in the Los Flamencos National Reserve, which houses a variety of landscapes and incredible flora and fauna. 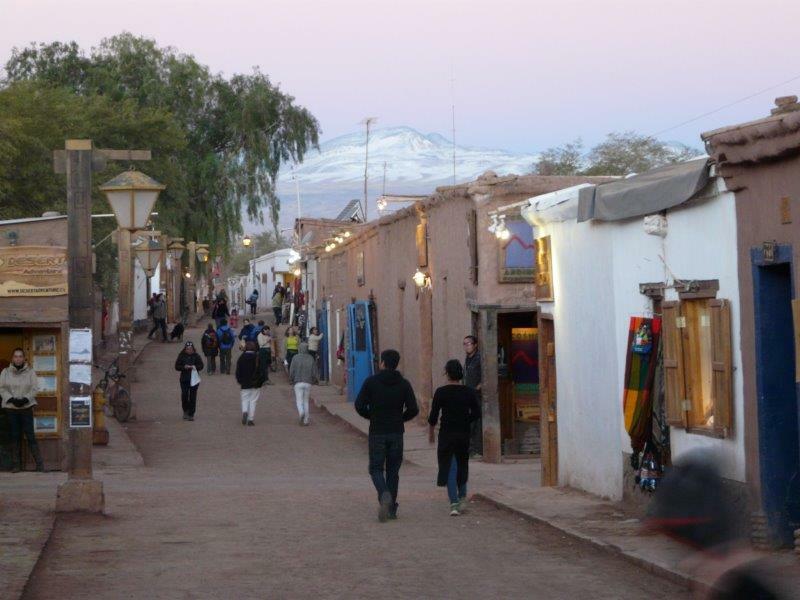 Caracoles, the main street in San Pedro de Atacama. Try moonwalking at the Valley of the Moon, one of the driest places on the planet. 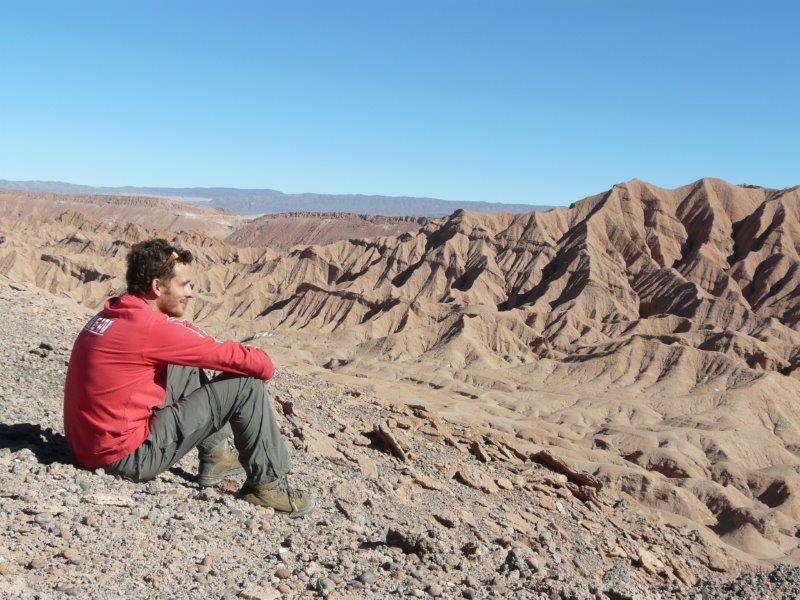 You can also see the Death Valley and the Cordillera de la Sal, a highly recommended excursion. Head to Cejar Lagoon, where the high concentration of salt will let you float without efforts, just like in the Dead Sea! 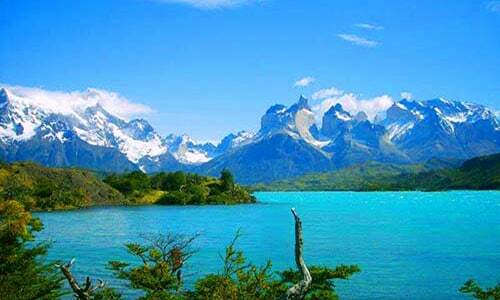 You can also visit the high altitude Altiplanic Lagoons (Miscanti and Miñiques). 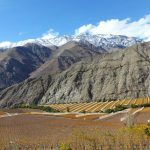 If you are keen to get a better view of the landscape, this part of the Andes has the highest peaks in the country, with a long list of mountains or volcanoes to climb. 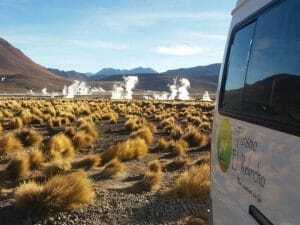 The El Tatio geysers will shock you with huge spurts of boiling water, but if you feel more like relaxing, check out the Puritama Hot Springs. 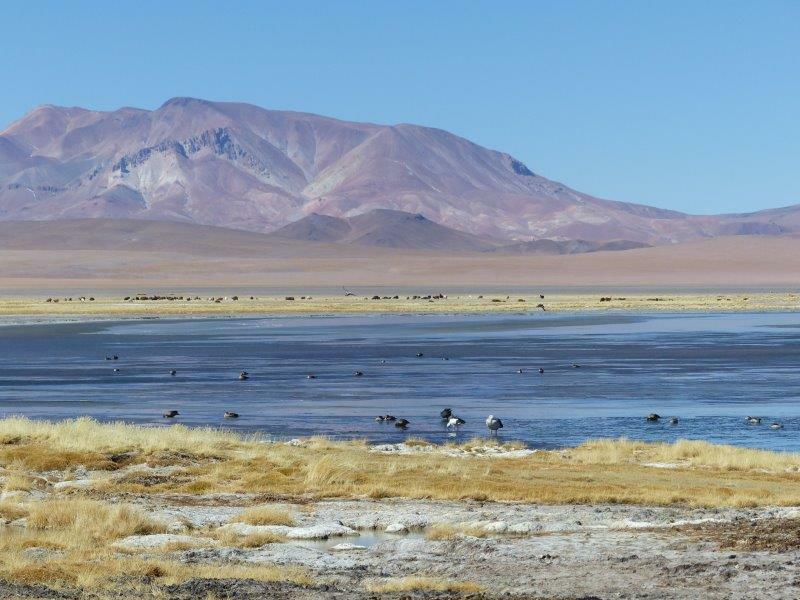 One of the altiplano lagoons with so much birdlife! Make sure you go and visit some of the pre-Hispanic villages like Toconao, Caspana and Chi-Chiu. 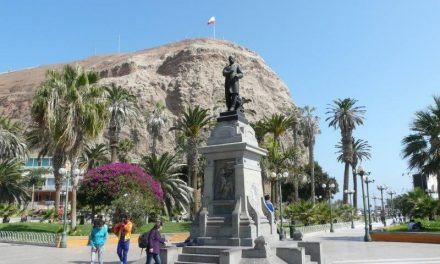 Other interesting historical sites include the Tulor Ruins, Pucará de Quitor, the church at the main plaza and the Padre Le Paige Archaeological Museum. 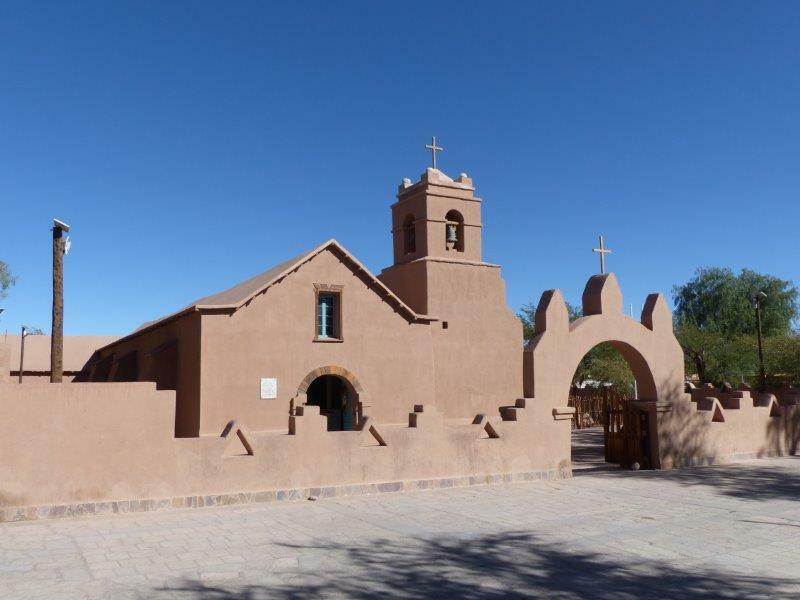 The church at the main plaza in San Pedro de Atacama. This colourful hostel, at a 5 min. walk from the center, has room for 50 guests, including you! 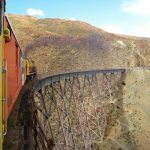 Their in-house tour agency offers all the classic regular tours, and private tours in a 4x4, at good prices or in a package deal. Feel welcome to hang out on the outdoor patio with hammocks, sunbeds, play ping pong and board games, refresh in the pool in summer, or enjoy a BBQ grill and bonfire. You’ll have a peaceful night’s sleep in the 4 or 6 bed dorms, or single and double rooms (all with new comfy beds & shared bathrooms). Use the 2 fully equipped kitchens with free oil & salt to cook a meal with friends, and the hostel’s wristband to get many discounts in town! 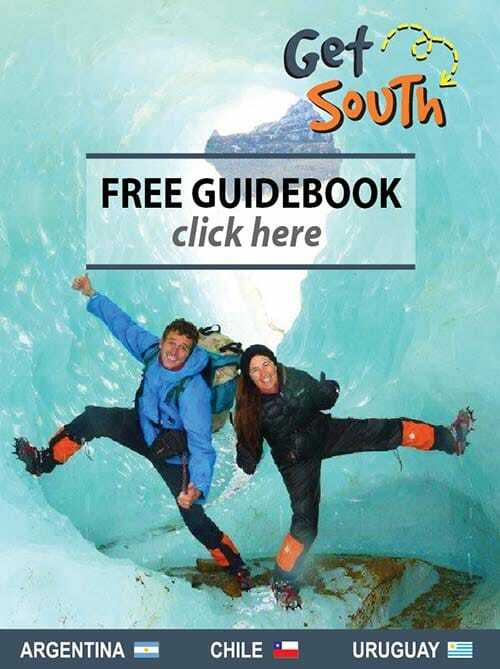 Email them saying you have Get South and they’ll send you a detailed map & instructions making it easier to find the hostel. Free coffee, tea, hot chocolate, sugar & milk with your self-made brekkie. 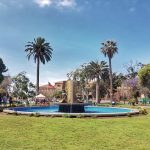 Hostal Pangea’s location in downtown is ideal, at two blocks from San Pedro de Atacama’s plaza and one block from its main street “Caracoles”. 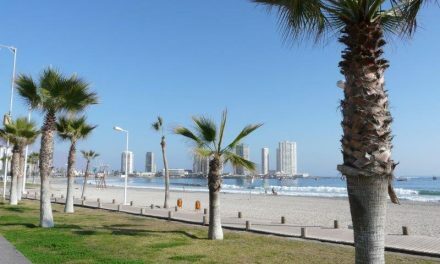 Although it’s in the centre of town, the street is quiet, so it is the perfect place to relax and have a good night’s rest before heading out to San Pedro’s natural wonders. 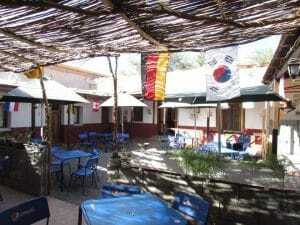 The colonial style house has a beautiful cozy central patio with coffee shop and a pretty garden with fruit trees. The four five-bed dorms are ample and don’t have bunk beds which is awesome. 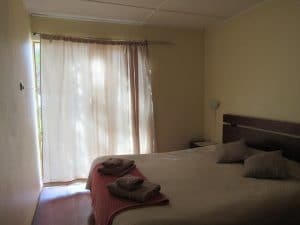 For private rooms there’s a wide range available: matrimonial, double and triple rooms with or without private bathroom. All of the hostal’s guests get towels and continental breakfast included and have a kitchen at their disposal to save some precious travel budget! 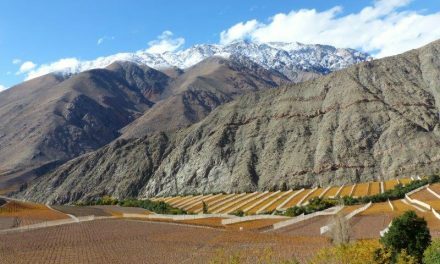 San Pedro de Atacama is surrounded by extraordinary natural wonders you just have to explore! 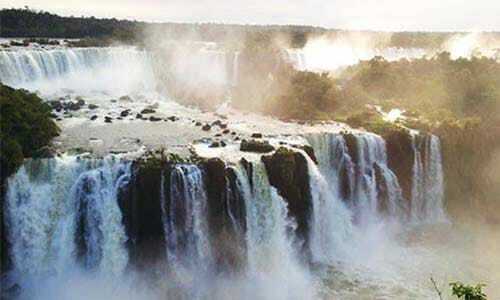 Latchir Expediciones is a very trustworthy company to use for excursions & outdoor activities! Their guides are warm and enthusiastic, they speak very good English and they operate with their own modern well-maintained vehicles. Want to burn some calories? 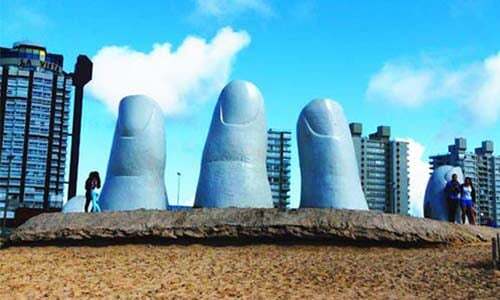 Ask about their sand board, bike rental and bicycle tours! Contact them via email or pop into their conveniently located office in the middle of Caracoles Street where you will be assisted by their very helpful staff. 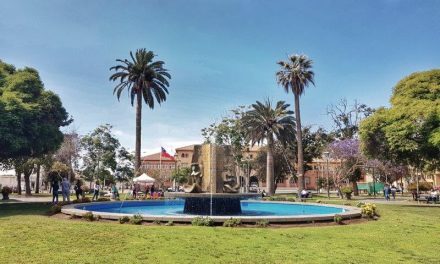 At just two blocks from the terminal and three blocks from the centre the warm-hearted staff at Turismo El Relincho will help you to choose from the long list of traditional tours available in San Pedro de Atacama’s jaw-dropping backyard! Turismo El Relincho’s excellent guides are bilingual and the snacks and/or food (when included in your tour) are absolutely delicious! Have fun amigos with this very professional agency!